Just answer the ****** question! Here is a short thought for a Friday. 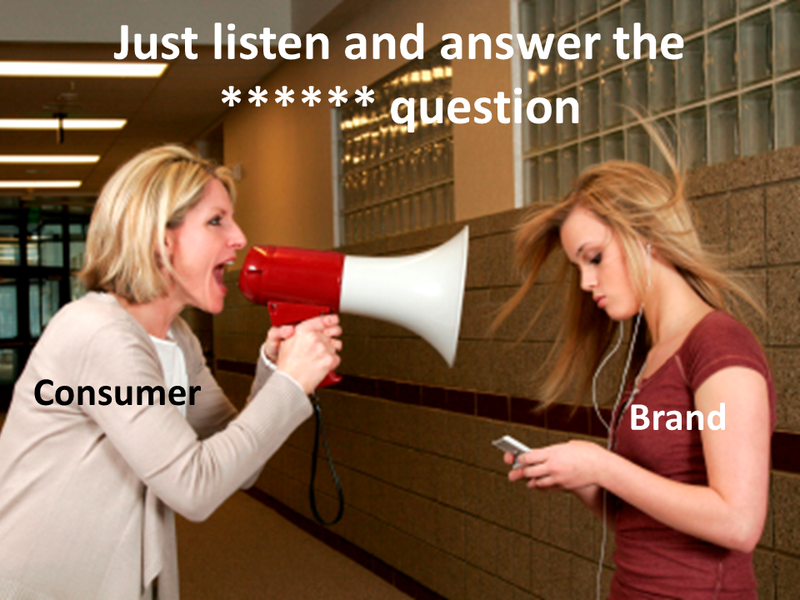 The first and absolutely most important thing you should do in social media is listen to your consumers / customers and answer their questions. I say this many times in the training I deliver and posts I produce – but I thought it was a good idea to Just Say It on its own. 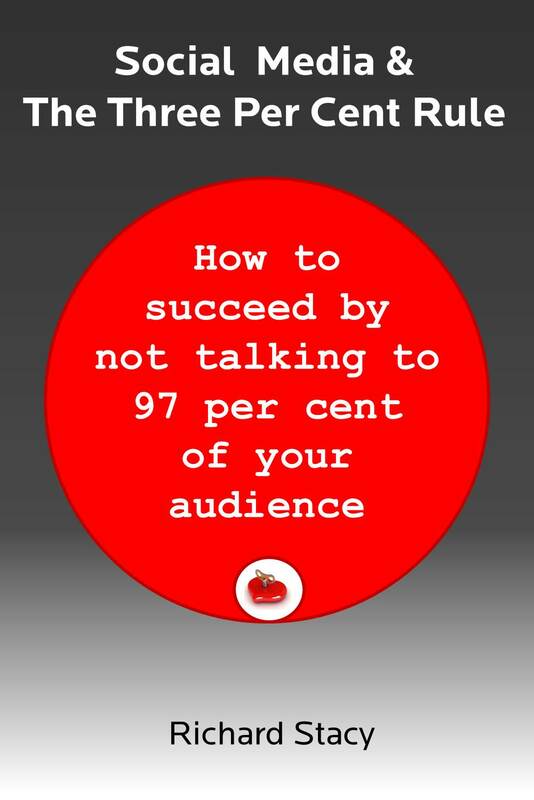 You should work out how to do this before you figure out how to drive ‘likes’ on Facebook, what content to produce or how to measure engagement. Because if you do this, consumers will ‘like’ the brand, rather than just the Facebook page. And also, if you do this, you will find that you magically have the answers to what content you need to produce and what you should be measuring. Furthermore, if you simply listen to you customers or consumers and answer their questions, you will have a social media strategy that is far more effective than almost all of the strategies employed by most of the brands in the world at the moment. Social media is a listening and response tool. It is not a publication tool. Is Ryanair right to eschew social media?